Bestie Bash Hearts and Crafts: 10 a.m. to noon, Center Court, Lima Mall, 2400 Elida Road, Lima. 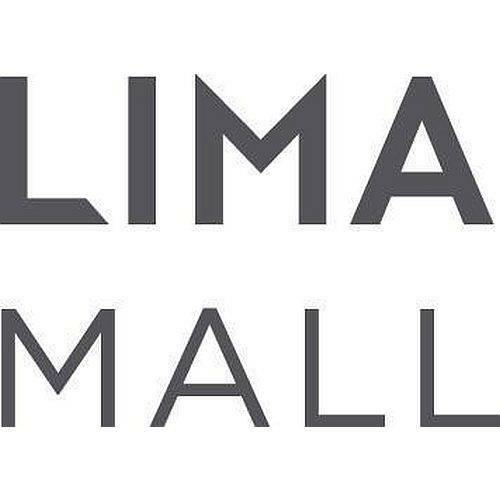 LIMA —There will be a Valentine’s Day-themed event, Bestie Bash Hearts and Crafts, from 10 a.m. to noon Saturday, Feb. 9, in Center Court at the Lima Mall, 2400 Elida Road, Lima. Crafts include friendship bracelets and classic Valentine’s Day cards. Lima Mall will host Bestie Bash Hearts and Crafts, a new Valentine’s Day-themed event on Saturday, February 9, from 10am to noon, in Center Court. This event celebrates true friendship, providing children the opportunity to create unique gifts and Valentines for their best friends. Bestie Bash is held in partnership with KidX, a program that sponsors free events to inspire children to connect with their families and explore their surrounding world. Crafts include nostalgic treasures such as friendship bracelets and classic Valentine’s Day cards. The event will be located at Center Court, with Lima Public Library, Johnny Appleseed Metro Parks, YWCA, Adriel of Van Wert and more on hand with activities for the kids. For more information on Bestie Bash and other events at Lima Mall, visit www.LimaMall.com.